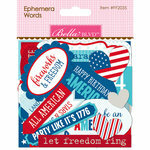 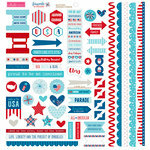 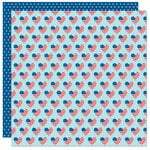 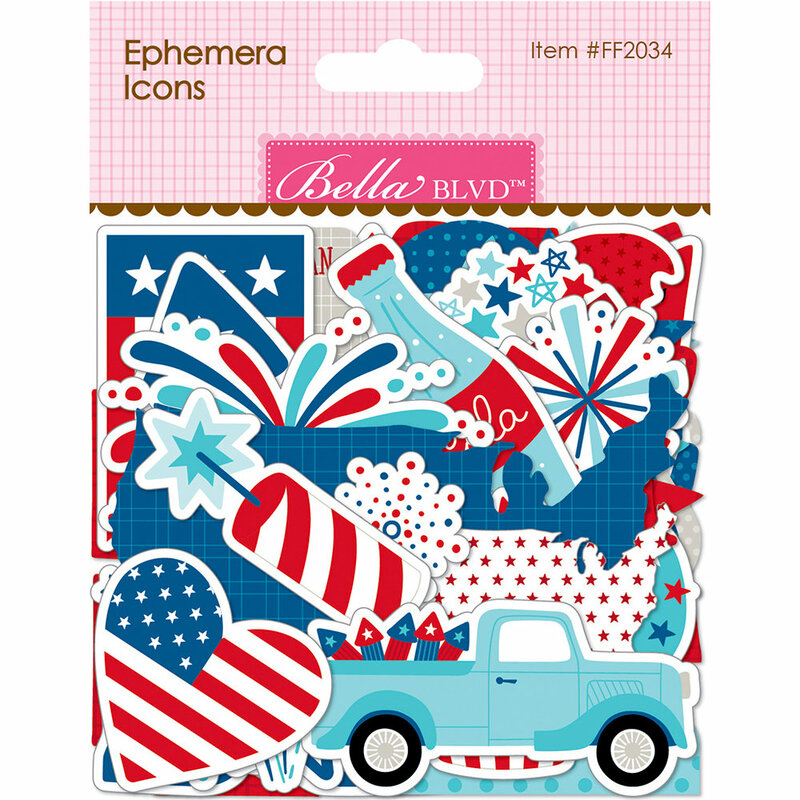 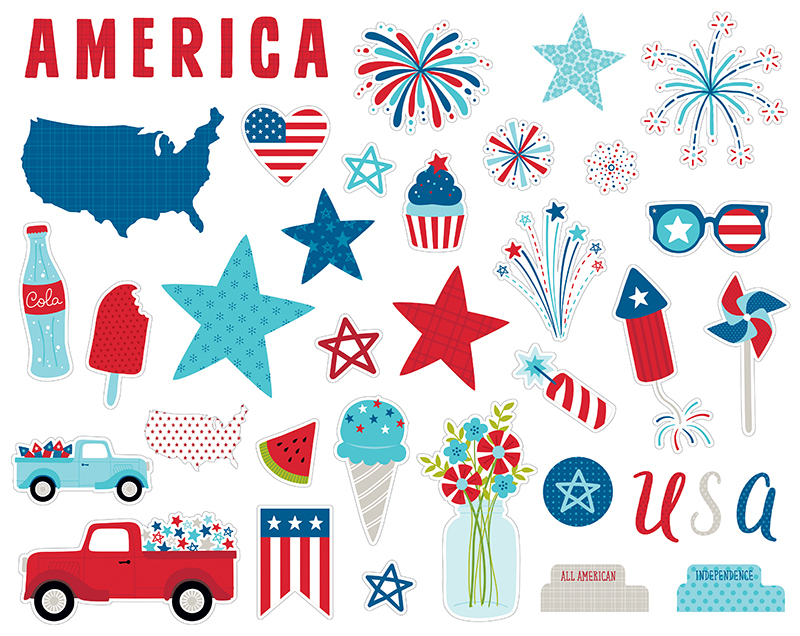 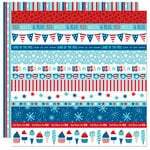 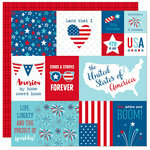 Get ready to light up your 4th of July projects with the Fireworks and Freedom Collection Ephemera Icons by Bella Blvd. 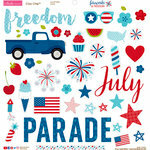 Included in the package are images of fireworks, soda, pick-up trucks, stars and more. 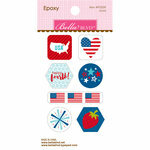 The package includes die cut cardstock pieces.